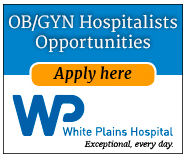 HealthCare Partners, Women's Health, is seeking well-trained, Board Eligible/Board Certified Ob/Gyn Hospitalists who enjoy the challenge of acute Ob/Gyn with a focus on Laborist duties and consulting on Gyn emergencies. The clinicians we seek are those who practice medicine with a focus on patient care, not volume. We want our clinicians to take the time needed to truly address the patient’s needs. HealthCare Partners offers competitive pay, starting at $1,350 per shift, with financial incentives for yielding strong metrics on quality care while seeing a lower than average census. We provide our clinicians an excellent benefit package which includes leadership pathways, CME reimbursement, paid license renewals and many other benefits, charitable sponsorships, and volunteer opportunities. CU Health is opening a new hospital in Highlands Ranch, Colorado. 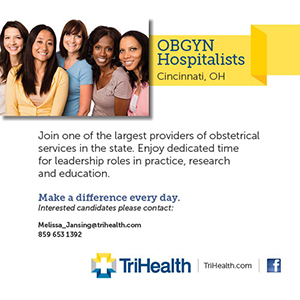 We are looking for board certified OB/GYN hospitalists to help with our growing need! This position will offer a great balance of work and life, giving you the flexibility to enjoy all of the activities Colorado offers (ski season is coming!). The hospitalist is a critical part of our group practice model and will oversee perinatal safety at the birth center. The hospitalist will support all established obstetrical practices with care of their inpatients, as well as assume responsibility for all unregistered or walk-in patients. They will also work in conjunction with the maternal fetal medicine service to evaluate and manage hospital transfers, assist with obstetric triage, and provide backup as needed for midwifery and family medicine services. 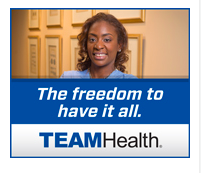 Additionally, they will cover unassigned gynecologic patients who require emergency care. Hospitalists will be on duty, comprised of 12 to 24 hour shifts, and work as a team to provide continuous coverage. 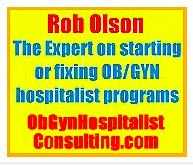 The successful candidate preferably has experience in a busy obstetrical practice. This position is primarily clinical, but there may be opportunity for academic responsibilities, such as the opportunity to supervise OB/GYN residents and medical students. 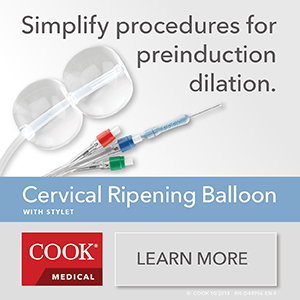 Must be board certified by the American Board of Obstetrics and Gynecology and hold an unrestricted Colorado medical license. This is a faculty position with the University of Colorado School of Medicine, Department of General Obstetrics and Gynecology. Penrose-St. Francis Health Services is a full-service, 522-bed acute care facility in Colorado Springs which includes Penrose Hospital and St. Francis Medical Center. Penrose-St. Francis has been named One of America’s 50 Best Hospitals™ for 10 years in a row (2008 - 2017) by Healthgrades®, plus they are southern Colorado's only Magnet Recognized hospital. They are part of Centura Health, Colorado and western Kansas’ largest hospital and health care network delivering advanced care to more than half a million people each year, across 17 hospitals, two senior living communities, health neighborhoods, physician practices and clinics, home care and hospice services, and Flight For Life® Colorado. Located 60 miles south of Denver, Colorado Springs is the number two “Best Place to Live” in America, according to the 2018 rankings released by U.S. News & World Report. High ratings for Job Market and Quality of Life boosted the city into the top two. Comprehensive benefits package including matching 401k, relocation allowance, paid vacation shifts and much more! 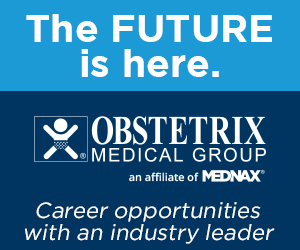 The Department of Obstetrics and Gynecology has an opening for a full time faculty at the rank of Instructor or above to provide ‘laborist’ obstetrical care in the Southern Denver Metro area. 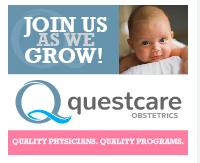 Care will include inpatient services and surgery as a member of the General Obstetrics and Gynecology Division. This position will be primarily responsible for the obstetrical labor and delivery and triage services at the Highlands Ranch Hospital but can include other locations where the Division provides obstetrical care. The position is primarily clinical, but may have some responsibilities for supervising residents or medical students. Must be board certified by the American Board of Obstetrics and Gynecology and hold an unrestricted Colorado medical license. Salary and academic rank is commensurate with qualifications and experience. The University of Colorado Denver requires background investigations for employment. The University of Colorado is committed to diversity and equality in education and employment.